Second home ownership in rural communities continues to be a hotly debated subject, bringing with it arguments from both sides. To help inform the debate, RSN has undertaken analysis which allows the user to interrogate data taken from the Calculation of Council Tax Base for Formula Grant Purposes to better appreciate the position in each local authority area in terms of proportion of dwellings being second homes and their relative position against similar local authority areas around England. You can access the analysis via this link. Work is underway on a multi-million-pound affordable housing scheme in the North Yorkshire market town of Malton. Broadacres Housing Association, in partnership with its contractor Lindum and Homes England, is building 56 new homes. The £7.8 million development is taking place on a 3.4-hectare site and is scheduled for completion at the end of 2019, providing a mixture of one, two and three-bedroom houses and two-bedroom bungalows. All the homes will be allocated to people with a connection to Ryedale. They will be for affordable rent or sale through shared ownership. Broadacres Chief Executive, Gail Teasdale and Chairman, Colin Wilkie recently visited the site to see the groundwork which is currently underway. 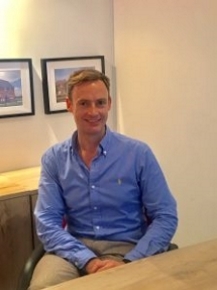 English Rural Housing Association has announced the appointment of Martin Collett as its new Chief Executive. Martin will take over when after 12 successful years the current Chief Executive, Adrian Maunders retires in the Spring of 2019. 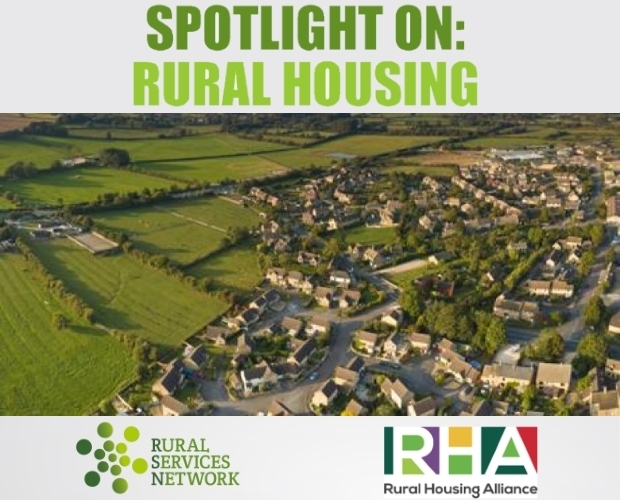 Martin brings with him a wealth of housing association sector and rural expertise, including as current Chair of the Rural Housing Alliance and principal architect of the 5-star plan for rural housing. A village in his own constituency played host to Minister for Housing Kit Malthouse MP, when he came to see an example of affordable homes provided by the HARAH partnership. The Minister visited a development of 6 homes in Grateley, near Andover in North Hampshire, on 23rd November. The homes, a mix of 2 and 3 bedroomed houses, were built in 2009 to provide affordable housing for people living or working in the village. They are part of close to 500 homes built by HARAH (Hampshire Alliance for Rural Affordable Housing) since 2005. HARAH is a partnership of councils, housing associations, the national parks and charities in Hampshire. These homes for low cost rent and shared ownership have been provided in 50 villages across the county and provide accommodation for around 2000 people. The Minister heard how Grateley Parish Council had worked closely with HARAH to address the need for affordable housing in the village. Every year, many schools, post offices, shops and pubs in rural villages close because young families can’t afford to stay living locally. HARAH provides homes that can help people stay local and keep Hampshire villages thriving. When the homes were built, the Parish Council reported back that the village had benefited from having the scheme, which fitted in well, and the homes were well designed. After touring the scheme the Minister joined representatives from HARAH, Test Valley Borough Council and the Parish Council for a cup of tea and some cake in the village hall. White Horse Housing has announced a second partnership with a local Community Land Trust. Early in 2018, White Horse announced their partnership with Broad Chalke CLT and recently announced that they would also be working in partnership with the Seend Community Land and Asset Trust. These partnerships will mean that housing can be built for local people in these villages over the coming years. White Horse Housing has a strong track record of working closely with village communities throughout Wiltshire not only to give local people in housing need access to a quality home they can afford but also to help sustain the wider community in which they are located. The CLT homes will be of mixed tenure according to local need, usually this is affordable or social rented as well as shared ownership homes. Millions of pounds are set to be invested in affordable housing in West Oxfordshire. This is the result of an agreement between West Oxfordshire District Council and Cottsway Housing which will see the District Council providing a £10 million loan facility to Cottsway. It is estimated the cash would fund 16 shared ownership and 32 affordable rent properties. Cottsway already plans to invest £340m to deliver around 1,800 homes within the West Oxfordshire and Cheltenham areas over the next 10 years. 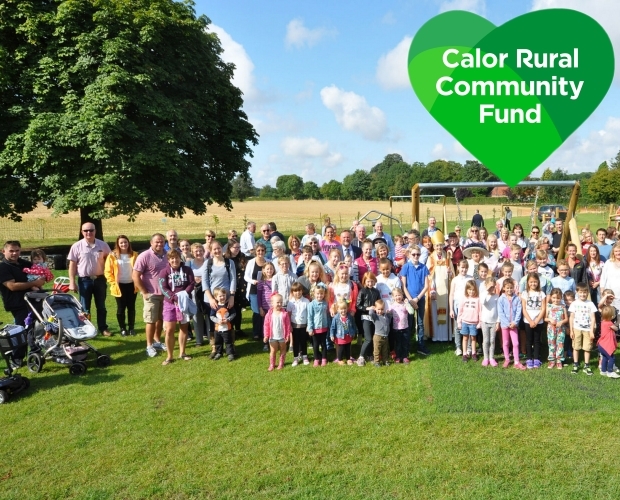 The £10m allocation is the first tranche of funding for the scheme with Cottsway under the pilot initiative. Richard Reynolds, Resources Director at Cottsway, which is based in Witney, said: “We work in one of the country’s most expensive areas for housing. So, to offer a positive future for individuals and families, we must be truly ambitious in finding solutions. Broadacres helps local people in more ways than one! Broadacres has given further backing to a local charity set up to install and raise awareness of life-saving defibrillators in a North Yorkshire town. After becoming the first organisation to provide a grant – through its community development fund – to Restarting Hearts in Northallerton, Broadacres has followed this up installing the first new public access defibrillator on behalf of the group. Broadacres has pledged future support by volunteering to install more defibrillators as Restarting Hearts in Northallerton works towards its target of buying at least 15 units in its first 12 months. 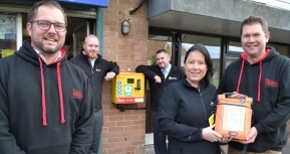 Restarting Hearts founders and trustees, Andrew Proud and Rod Winter, recently joined staff from Broadacres at the site of the first defibrillator installation at the Bankhead Road shops in Northallerton, an area where Broadacres has a high concentration of homes. As another direct contribution to local residents, Broadarces has been running a series of workshops across North Yorkshire designed to prevent local people from becoming the victims of a scam. The workshops, which have been organised by Broadacres’ Money Advice Team in partnership with Natwest Bank, began with sessions at the Association’s Rockliffe Court sheltered housing scheme and its Kirkwood Hall extra care scheme. The workshops, which are open to the community, aim to raise awareness about the different types of scams, how to recognise a scam and how to keep your information and money safe and secure. Postal scams, telephone scams, online scams and doorstep scams are all covered in the workshops. The Chancellor of the Exchequer announced at Budget 2017 that five central government departments would adopt a presumption in favour of offsite construction. Government state that this signalled a commitment to leveraging government buying power to support the modernisation of the construction sector. Following these commitments, the government are now taking the next steps to implement this measure by setting out a new approach to building, to be adopted across government departments where it presents value for money. They have called this a platform approach to design for manufacture and assembly (P-DfMA). Government are calling for evidence on this topic by 17 February 2019 and you can read more via this link. The Future High Streets Fund provides £675 million co-funding towards capital projects that bring transformative change. Government want to see the regeneration of town centres through innovative proposals around transport, housing delivery and our public services. Up to £55 million of the Fund has also been allocated to support the regeneration of ‘heritage high streets’. More details of this will be announced in due course. There will be two rounds of the Future High Streets Fund and the first is now open for proposals to co-fund projects and places that have already started to formulate a vision for the future of their town centres. The date of the second round, along with assessment criteria, will be published in due course but it will not open before 2020. Government will expect an element of co-funding, either on a project basis or to deliver a local area’s wider strategy for the high street. This co-funding could either be public (e.g. 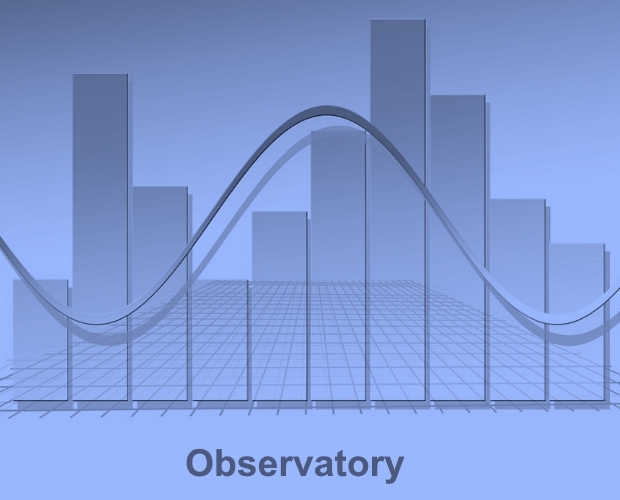 from local areas’ own budgets) or private finance (e.g. co-financing housing infrastructure). The Fund will contribute up to a maximum of £25 million to each successful place. However, they expect to see a range of project sizes coming forward, many of which are in the region of £5-10 million per town centre. Local authorities are recognised as best-placed to bid for the funding and develop and deliver proposals. 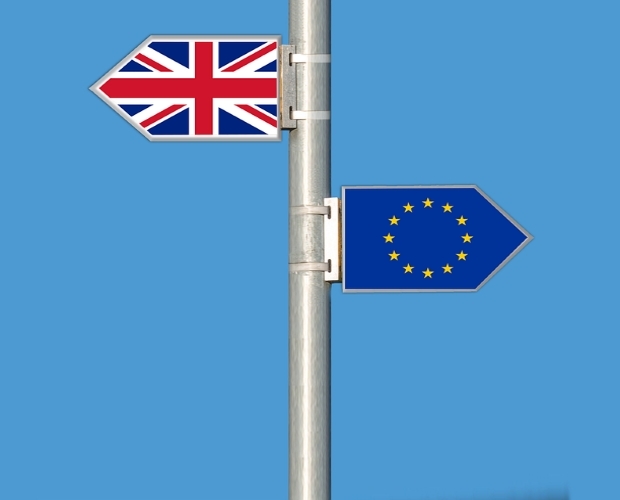 Government expect bidding local authorities to put forward a single, transformative submission covering one high street or town centre in their area. The deadline for submission of expressions of interest is 22 March 2019 and you can read more here. Grants to help communities get in the driving seat to develop affordable homes for local people are available direct from Homes England. Funds are available for capital costs, site infrastructure works and feasibility work for specific schemes – either new build or refurbishment of existing buildings. However, grants are currently only available until March 2020 which means that any groups interested in looking at this opportunity need to act relatively quickly. It is a requirement of the Fund that any homes for rent built must be managed by a Registered Provider. You can read more about the Homes England funding via this link. Keep Calm and Join Up! 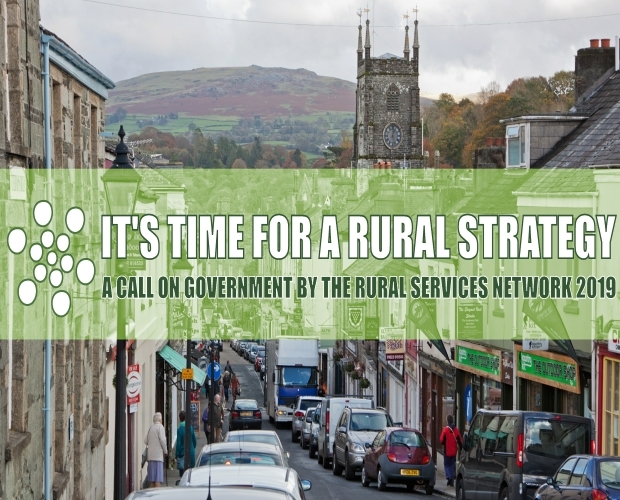 RSN exists to enable the issues facing the rural areas of England to be identified, information and good practice to be shared and government to be challenged to address the needs and build on the opportunities which abound in rural areas. If you know a rural housing organisation that would benefit from membership, please ask them to consider joining us. RSN is a solely rural focussed organisation with an electronic distribution network in excess of 25,000 individuals. We reach right across all the rural areas of England and provide a sustained and respected voice for rural areas at national level. Anyone who wants to talk to us about our role and services in relation to rural housing should contact Andy Dean to find out more. 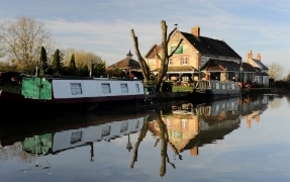 If you are a small housing organisation operating in rural England, you can have access to all the services of RSN for an annual subscription from just £250 plus VAT. 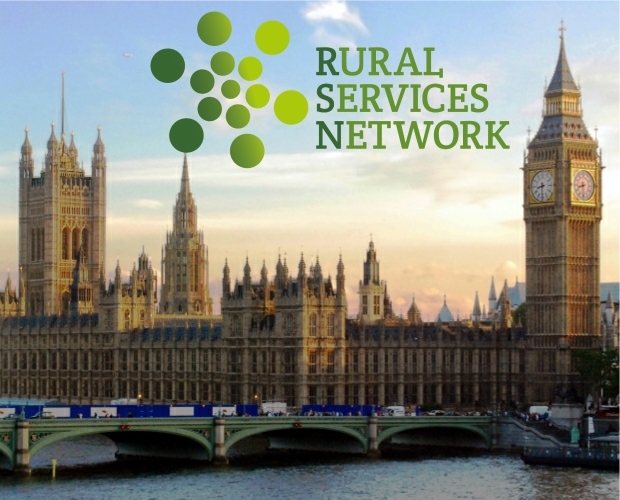 RSN exists to share information, promote good practice and represent the voice of rural England at a national level. Check out our website for more information or contact Andy Dean to join up.